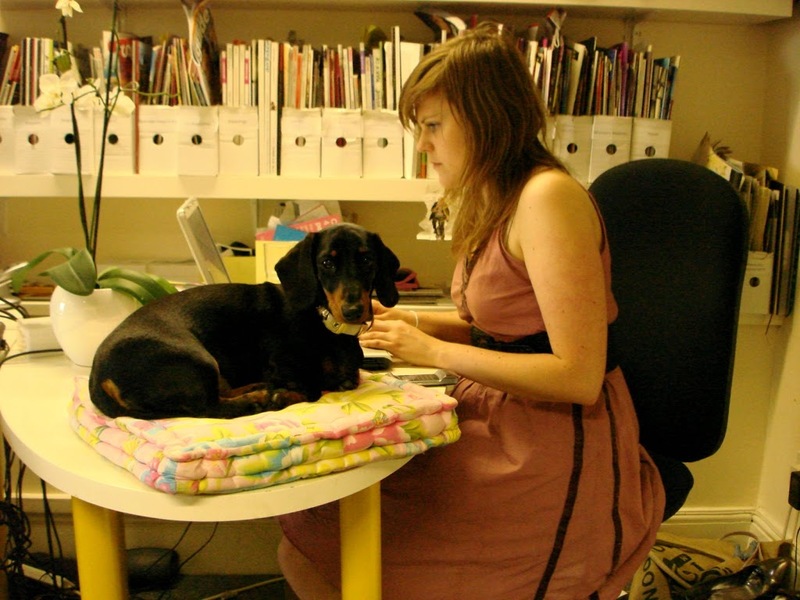 With the new site launched and our dedicated Goose Tales blog, Golden Goose PR wanted to take the opportunity to introduce its’ canine friends. 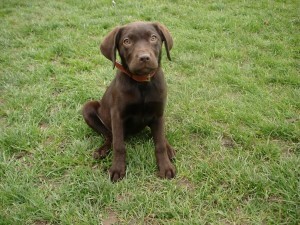 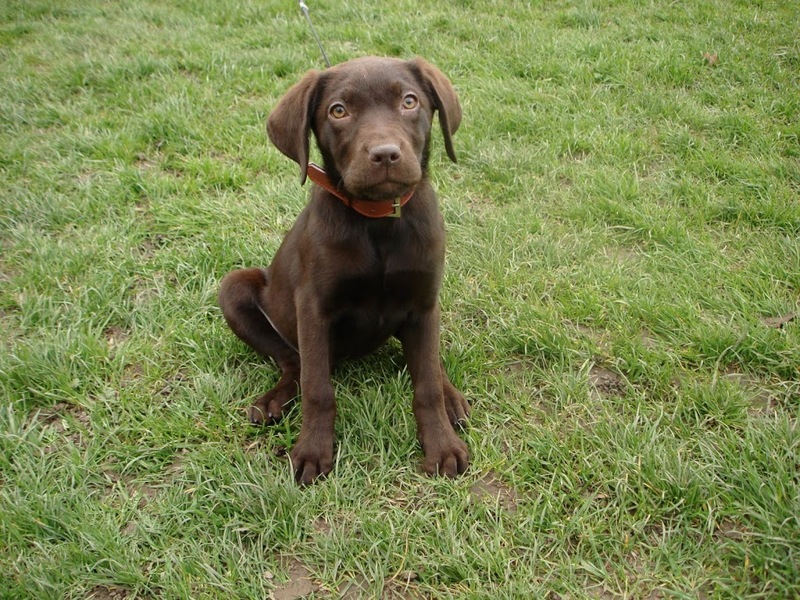 Then there’s the demure Coco Wood a chocolate lab with a fascination for yoghurt pots and anything cardboard. 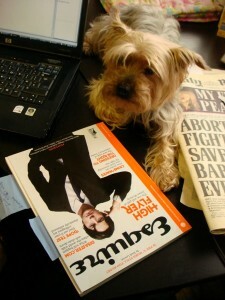 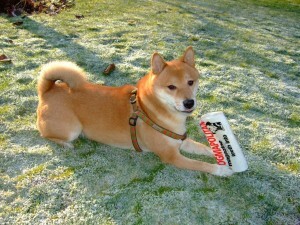 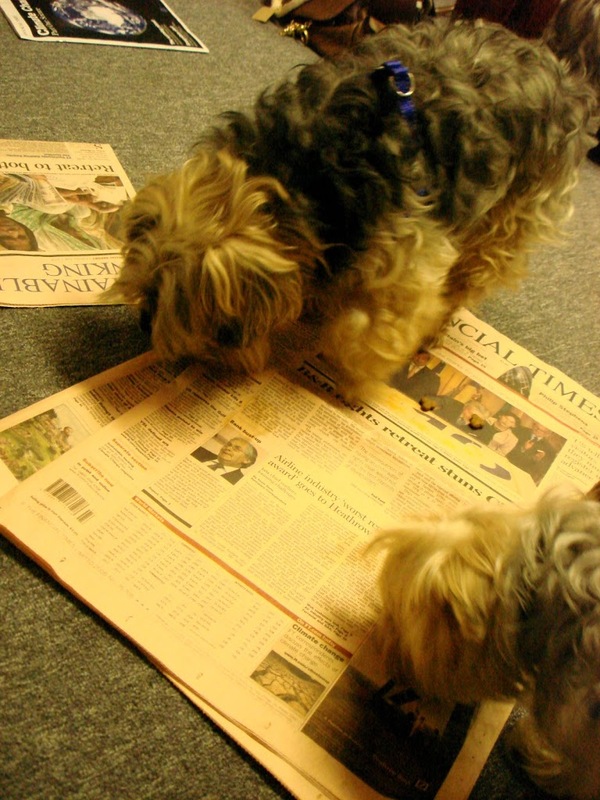 Newshounds Titus and Stewie love nothing better than getting stuck into the papers especially the FT and Esquire.